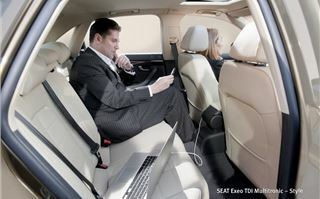 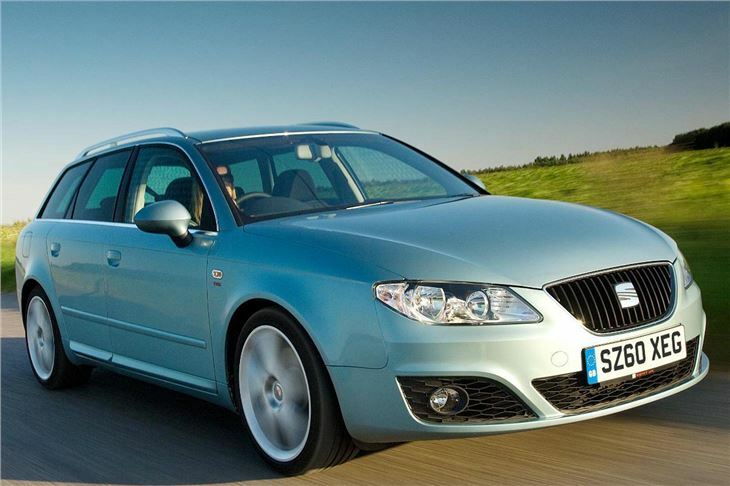 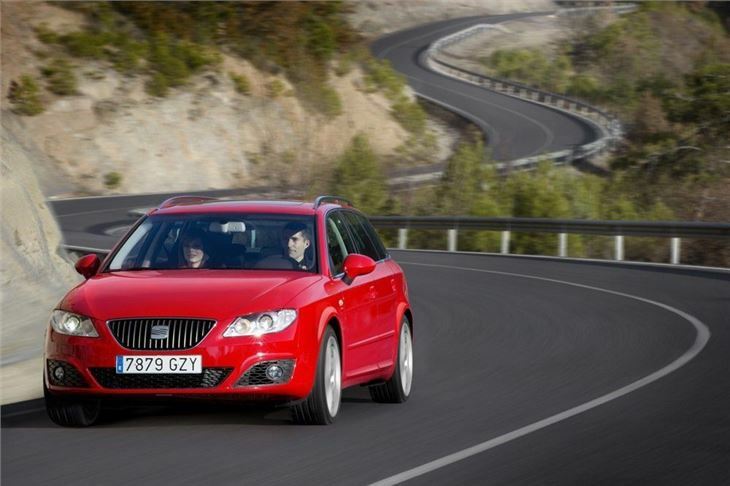 The SEAT Exeo has been something of a quiet, but steady hit with buyers since it was launched in 2009. 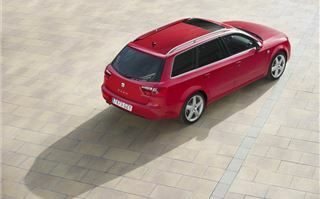 Originally available as a saloon, it was soon joined by a smart Exeo ST estate around six months later. 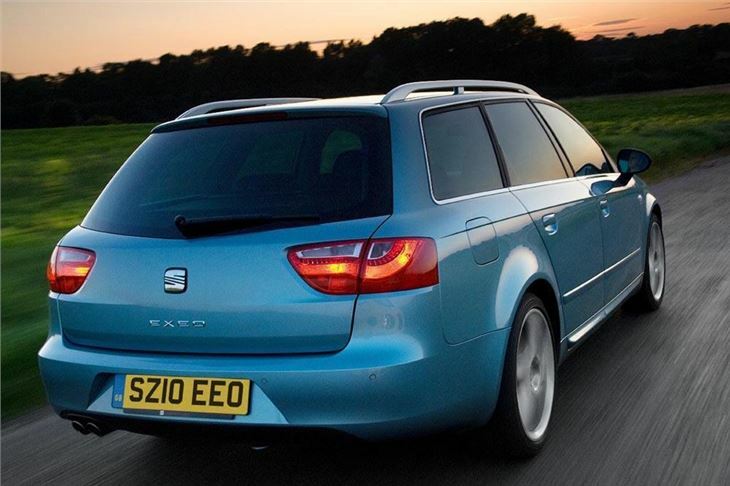 Both offer buyers good value for money, a decent drive and an upmarket interior - after all, it is based on the previous generation Audi A4. 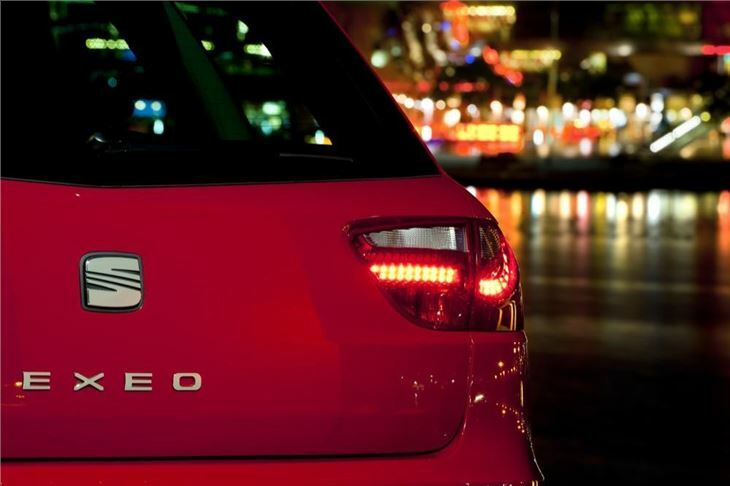 "I'd recommend it. The engine is VERY refined for a diesel, more refined than the 2.0-litre BMW in my opinion. 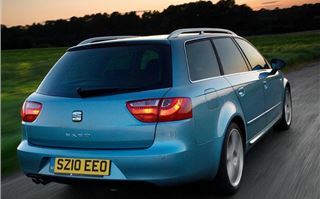 The car is as well made as you'd expect from what is effectively an Audi"
"Great driving car, quiet and seemingly well built"
"Tried Exeo and liked it. 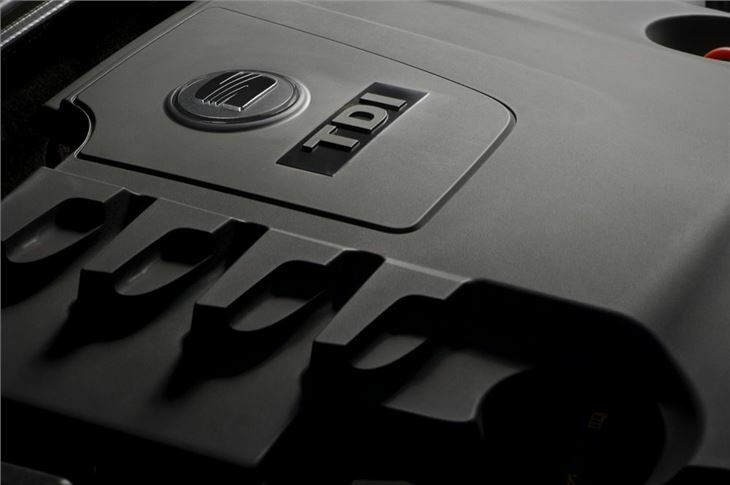 There is a genuine feeling of quality and solidity, and the drive train is fluid. 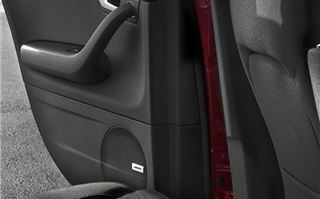 Roadholding and handling are good. 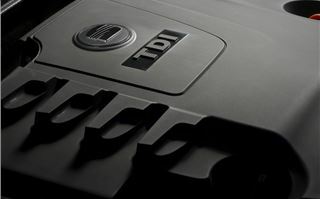 Lots of kit as standard and the VW group diesels are streets ahead of the Ford and Mazda ones I've owned"
But for all the praise, there's been something missing. 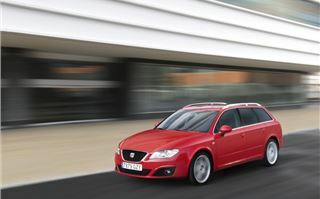 Although the Exeo has been available with a good selection of engines, there hasn't been the option of an automatic. 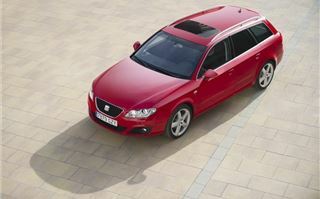 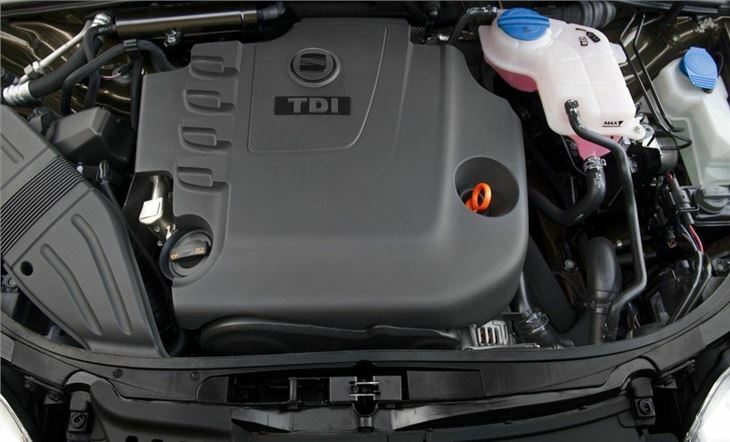 So SEAT has taken its 2.0-litre TDI CR diesel engine with 143ps and paired it with a Multitronic CVT gearbox. 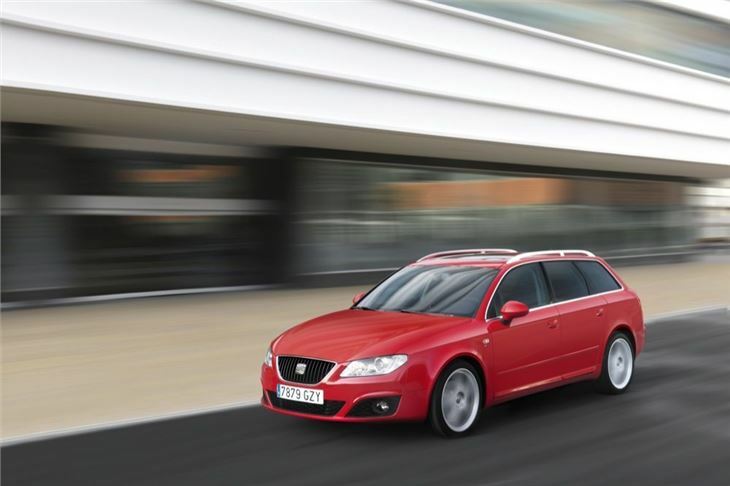 It's an option that the firm believes will appeal to more than one-in-ten Exeo buyers. 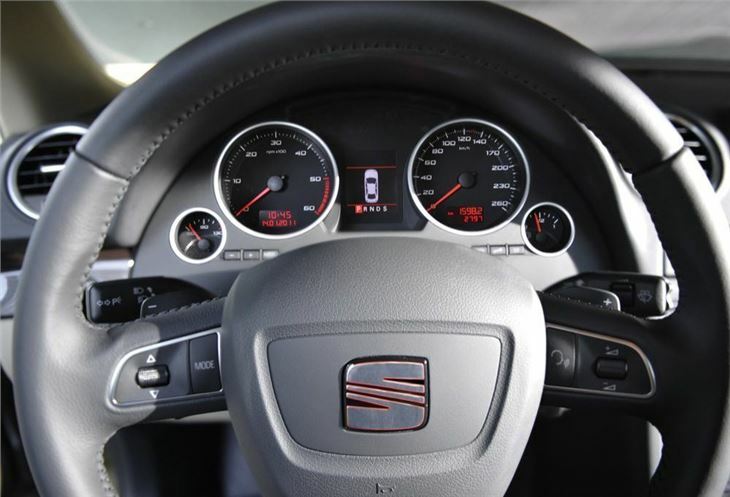 With generous SE Tech and Sport Tech specifications, it's primarily designed to appeal to savvier company car buyers looking to trade a little prestige for a lot more value. 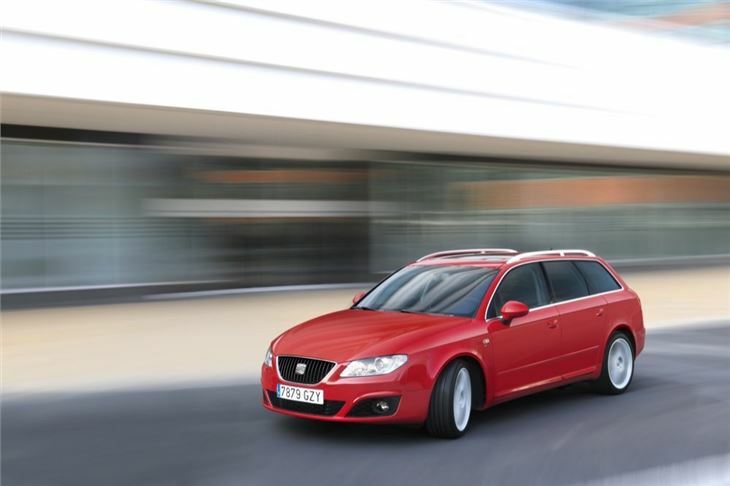 With 48.7mpg and emisssions of 153g/km, this model is in the 23 per cent BIK tax band. 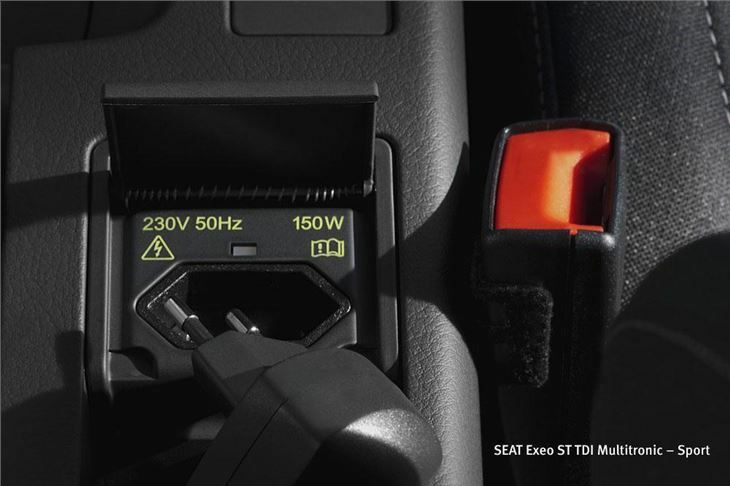 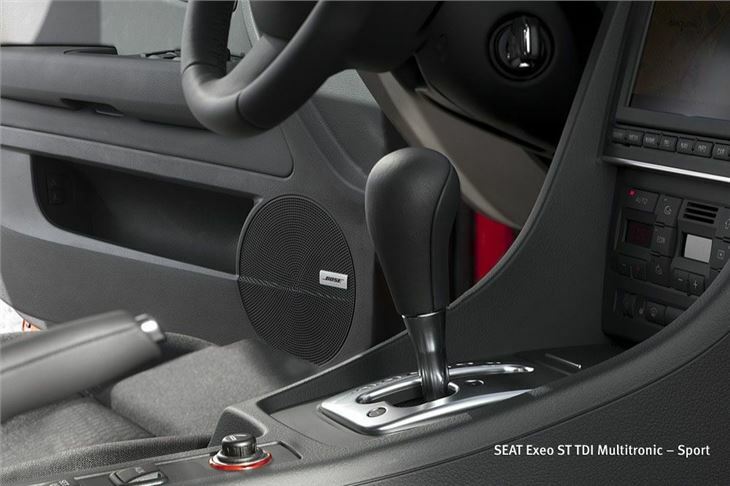 The gearbox that SEAT has chosen isn't the DSG - a version of which is available in everything from a Polo to an A8 - but rather a Continuously Variable Transmission (CVT) that they call Multitronic. 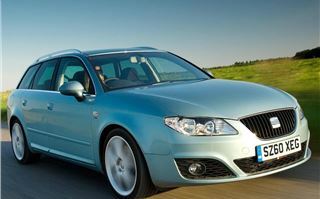 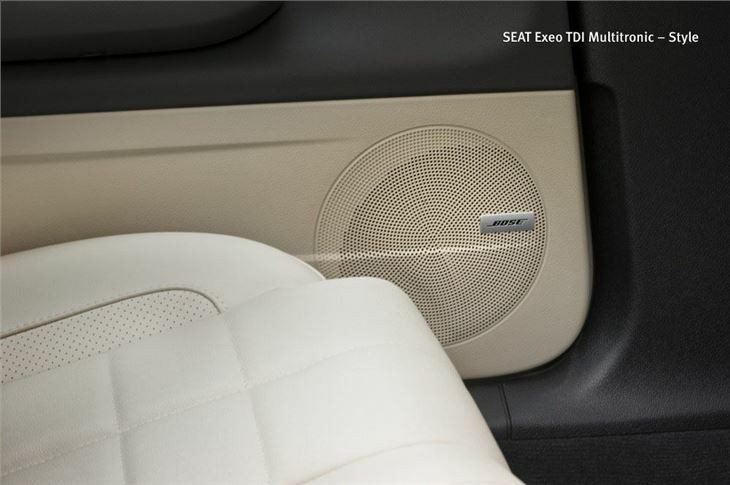 It's another link back to the Exeo's previous life: Multitronic has long been associated with the old Audi A4. 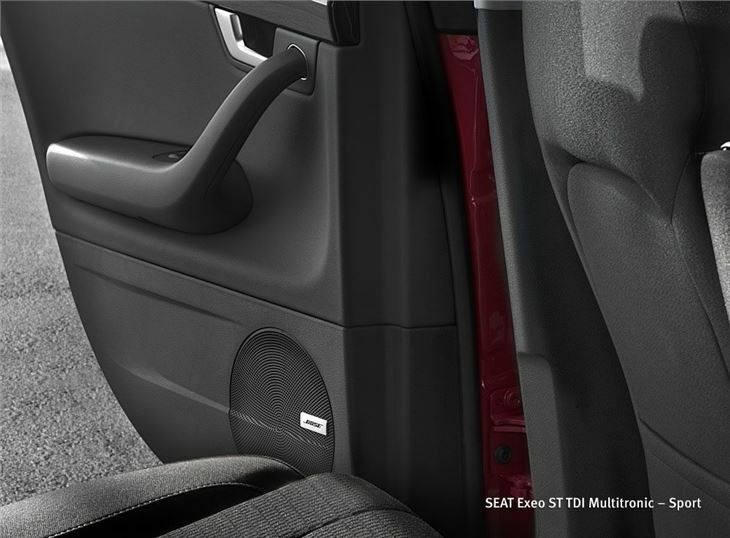 It's not a gearbox that gets the heart racing, but if you're looking for no-nonsense comfort, it's just the job. 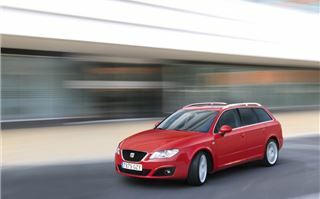 Unlike more traditional gearboxes, CVTs don't have a fixed number of ratios. 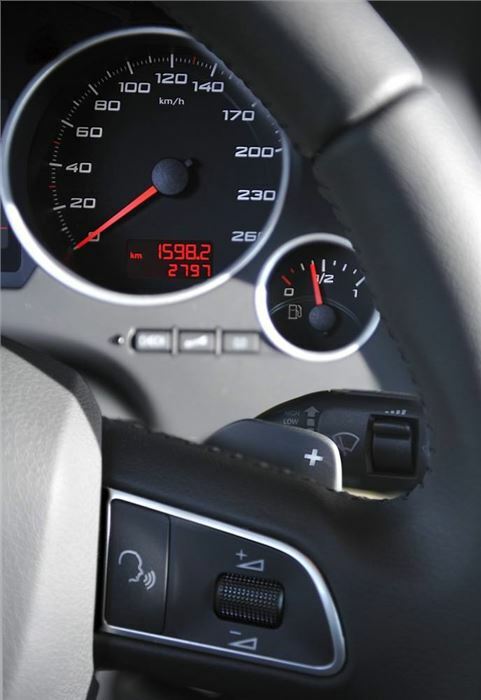 They work - as the name suggests - by constantly altering the car's gearing according to the conditions. 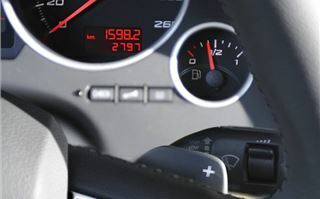 The benefit of this - in theory at least - is that it's efficient and helps to keep fuel consumption in check. 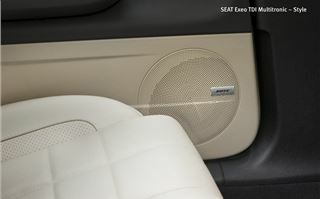 The downside is that it can be noisy, whines and can be unresponsive when you 'kick-down'. 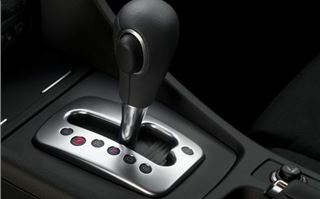 As a result, it's not the sort of gearbox that's universally popular and is more suited to long motorway journeys. 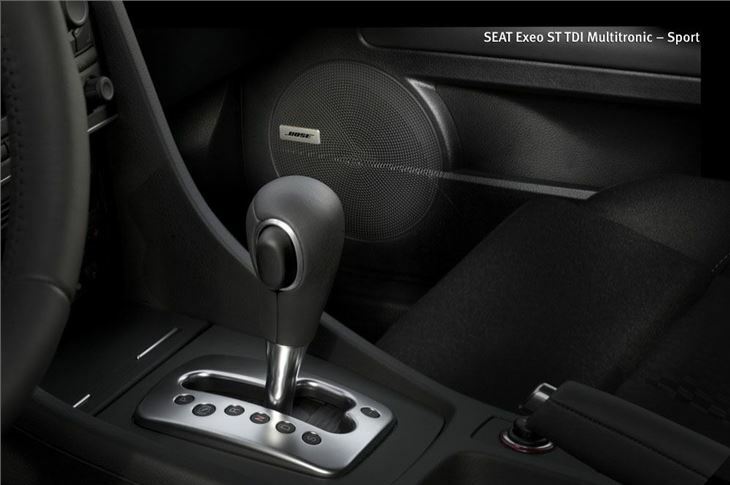 The Multitronic gearbox always has been a little different to the standard CVT set-up and that's no different with Exeo. 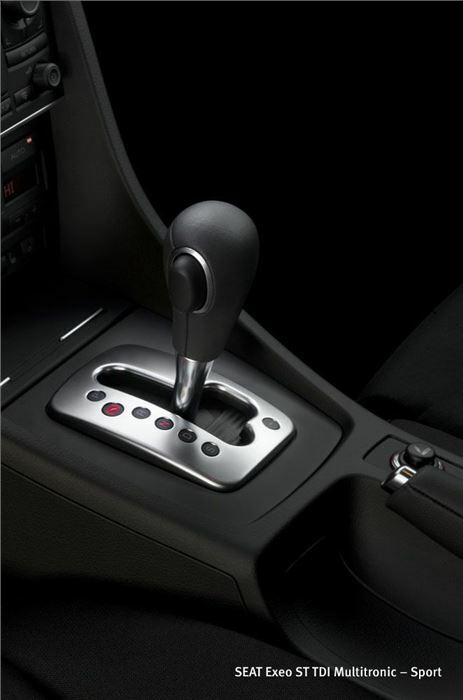 For a start, as well as having it in 'drive', there's the option of changing gear as a seven-speed Tiptronic, either by pushing the gear selector across and pushing up and down through the gears, or using finger-tip paddles behind the steering wheel. 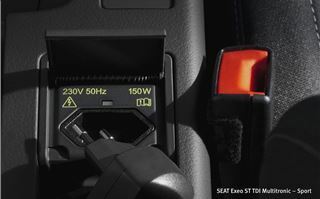 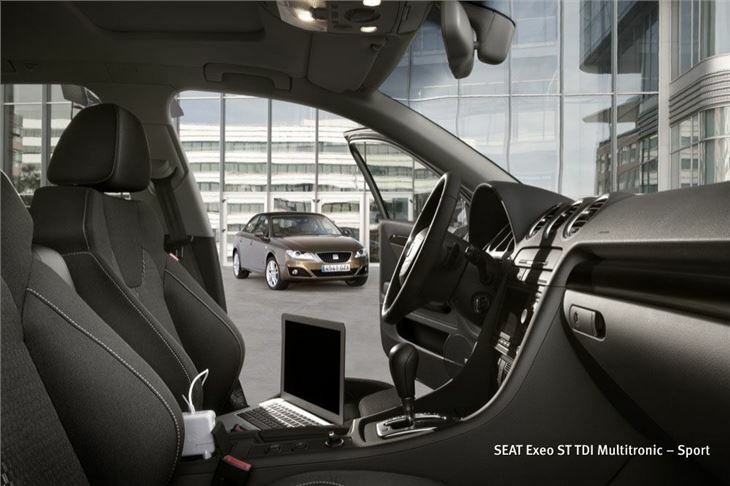 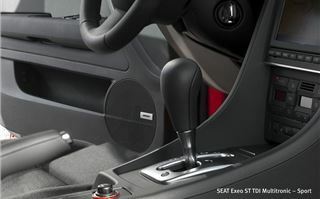 Although it's a CVT, there are built-in artificial steps to give the driver more control. 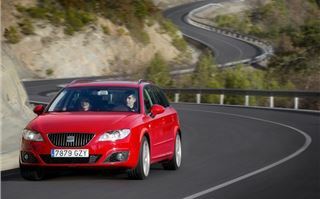 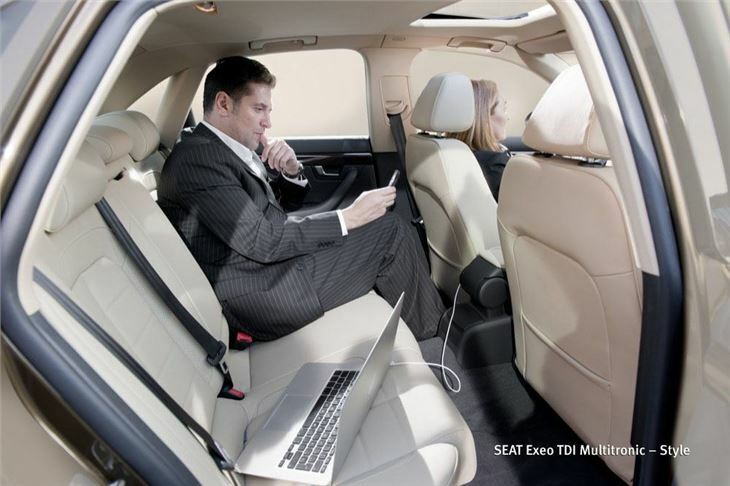 Even so, it is still better suited to long motorway trips, where it's relaxed, quiet and hassle-free. Around town, you'll find that it's best left as a CVT automatic, too, while the tiptronic mode is better suited to faster A and B roads, when you need a bit more control to make quicker progress. 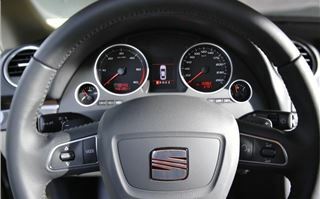 Most drivers will probably find that they keep it in "D" most of the time and don't bother with the steering wheel paddles, especially if they're regularly doing long trips. 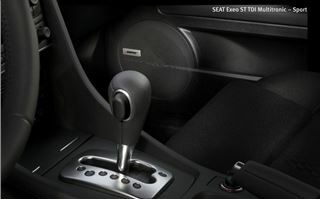 The launch of this latest engine and gearbox combination coincides with a mild re-fresh for Exeo. 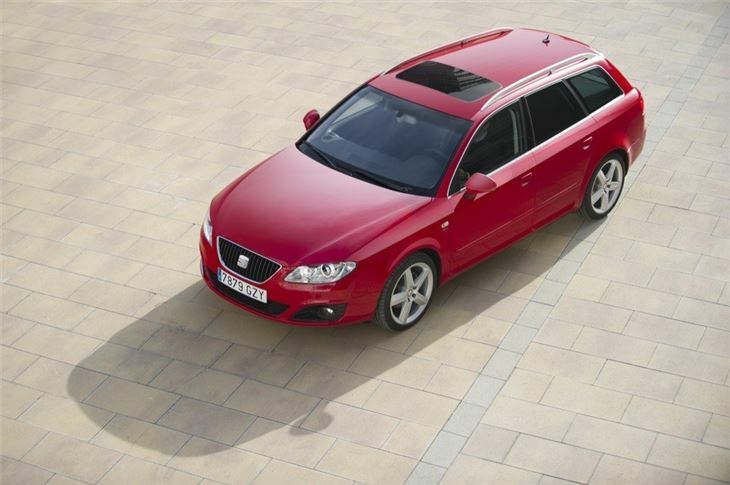 The sear seats have been re-designed to look smarter and more tailored plus give a bit more legroom (44m extra, to be precise), while outside new LED tail lamps give a more distinctive appearance.